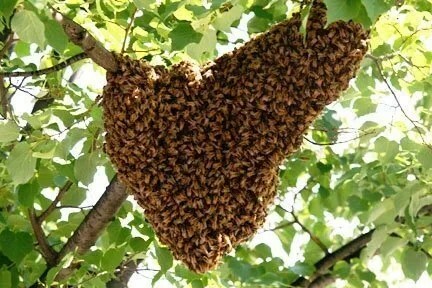 Swarming is a natural process by which bees grow their hives. 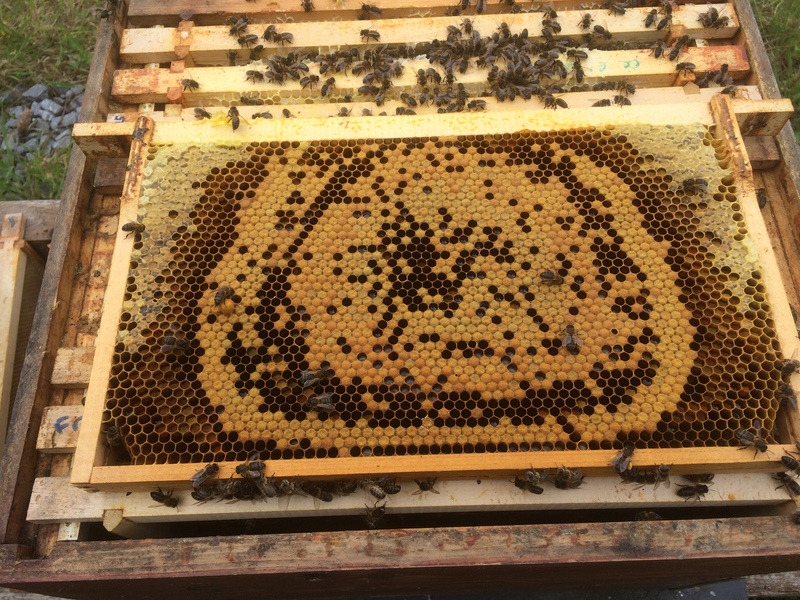 As a hive gets too crowded, the queen bee will leave the hive with approximately 40% of her staff, leaving the remaining bees behind to raise a new queen and continue on. Swarming in Ireland typically occurs in May and June, though swarms can also be seen later into the summer. Are swarms dangerous? No! Before leaving the hive, the bees gorge on honey sustain them while scout bees look for a new home. Because they’re so full of honey, they’re very docile and often rest on a limb in a teardrop. 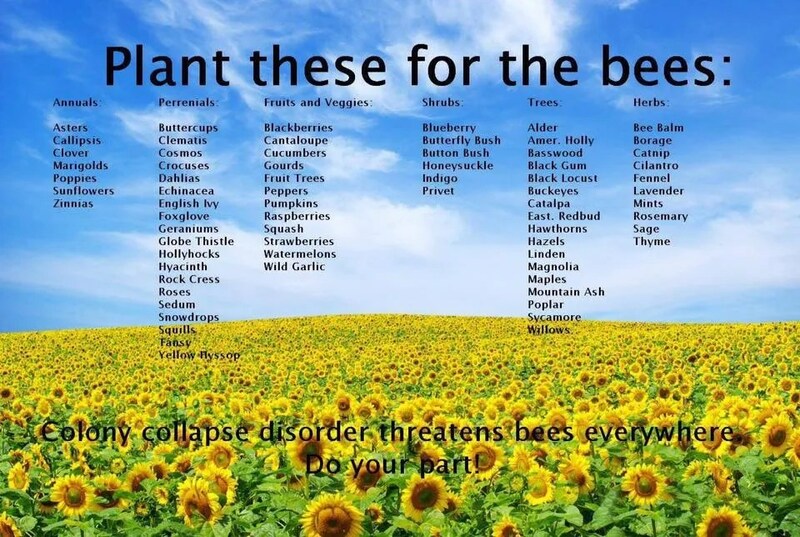 If you see a swarm, please don’t spray them with pesticide!